An elite strike team — with a thermo-nuclear weapon. Stranded. 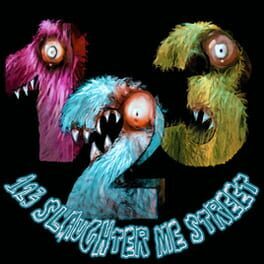 On a hostile and near desolate planet. Left for dead. What else could possibly go wrong? The Terrans have been at war with the Gammulan race for years. Deployed in a distant territory on the other side of the galaxy the Terran Galactic Command (GALCOM) has suffered repeated defeats and unprecedented losses. 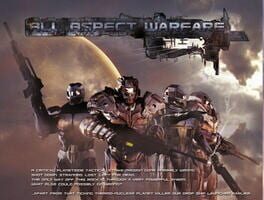 In an attempt to change the tide of war and take the battle to the enemy GALCOM has launched an all out attack on the Gammulan homeworlds. Recruits is a brutal fast paced top down shooter that puts the lives of countless amounts of soldiers in your command. Lead your men to victory and see them progress through the ranks, show them defeat and they will be lost forever. 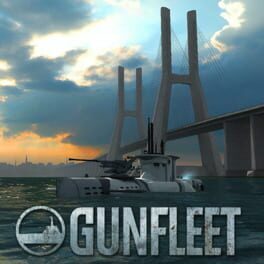 GunFleet is an online MMO-shooter, inspired by the different countries' mosquito fleets of the First and Second World Wars. Fight with each other, assemble in fleets of high-speed torpedo boats, submarine chasers, submarines and river monitors! 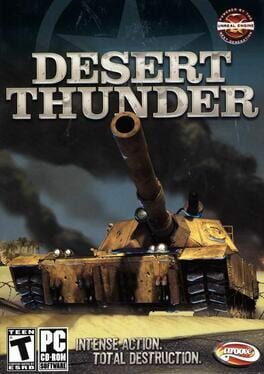 Desert Thunder is an arcade-style action tank game for the PC. Ripped from today’s headlines, the storyline immerses players into the heat of a desert-based military conflict. Players will tear through desert, urban and industrial settings in their experimental battle engine, the Abrams M1A6. 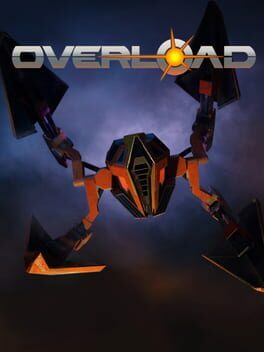 A new six-degree-of-freedom shooter from the creators of Descent with intuitive controls, amazing lighting and graphics, and the best zero-G robot-blasting combat ever devised. Available now on Early Access! With innovated and intuitive controls, you quickly learn to perform impressive aerial maneuvers in the blink of an eye. 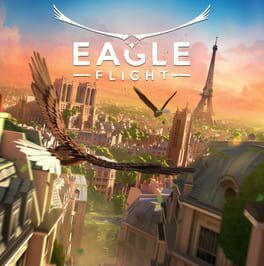 Eagle Flight sends you to the skies to experience the freedom of flying and explore Paris from a never-before seen perspective.